and I run LeapAlong East Bergholt. 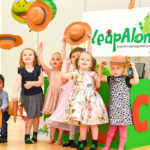 I am the Manging Director of LeapAlong and after 4 years behind the scene I decided that I was missing out on the action and set up classes in East Bergholt. 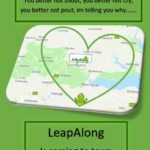 LeapAlong has been developed from my heart along with the help of Charna who runs LeapAlong Colchester (my daughter). I am very excited to be part of delivering our fantastic classes, meeting new friends and helping children grow in confidence each week. I would like to thank you and Maria for the superb classes you put on. 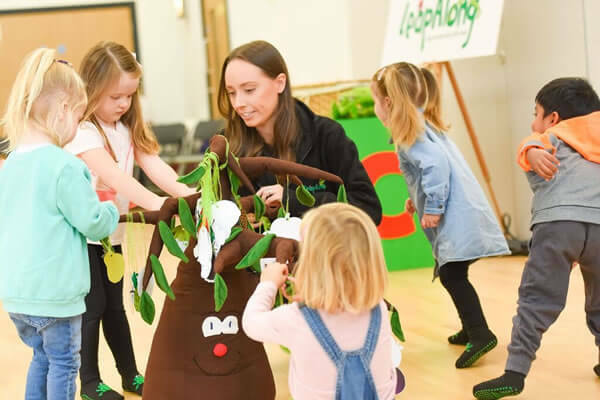 It has helped Ella’s development a great deal, she has learnt to interact with other children and to follow instructions. Both Ella and I enjoyed ourselves (and the dancing was probably the only exercise I do). 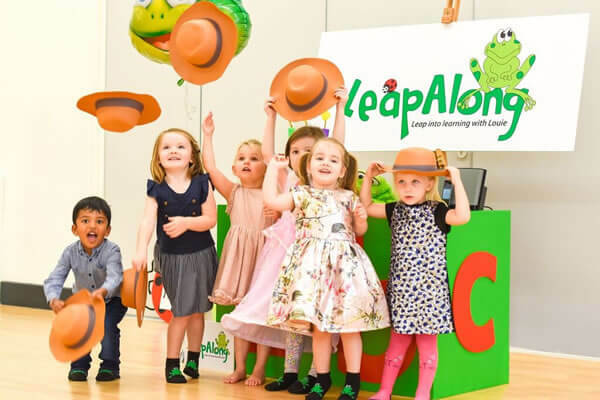 We love the LeapAlong classes, Lyla has only been going for a few weeks but is happily joining in all the fun and varied activities, especially Timmy tree and the alphabet song. Maria is brilliant and very good with the children, keeping them all engaged and happy throughout. I love that it is educational and that each session is themed around a different phonic sound each week.